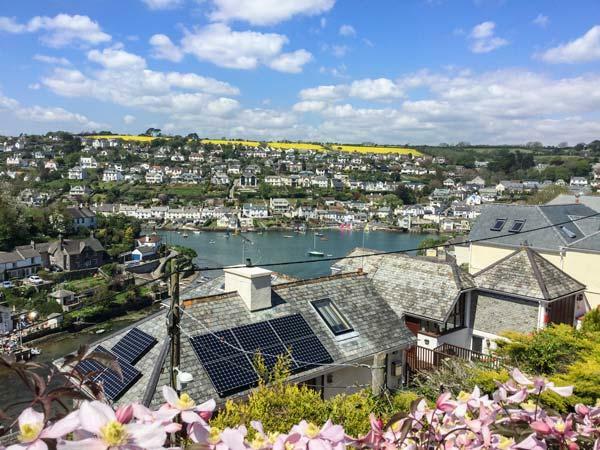 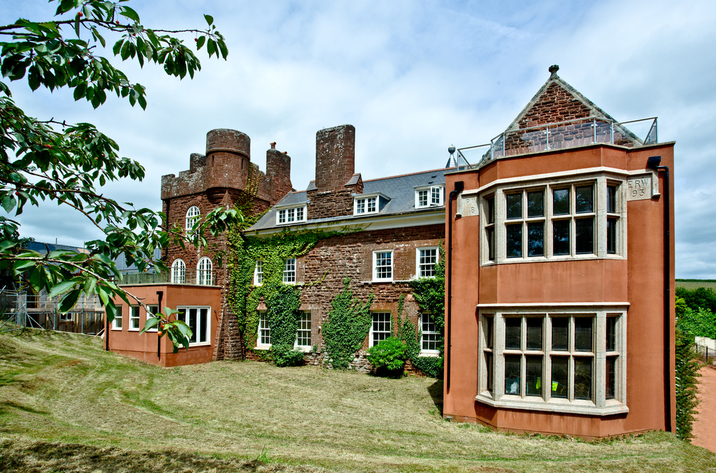 WakeHurst is a home by the seaside in Noss Mayo, outstanding for a seaside holiday. 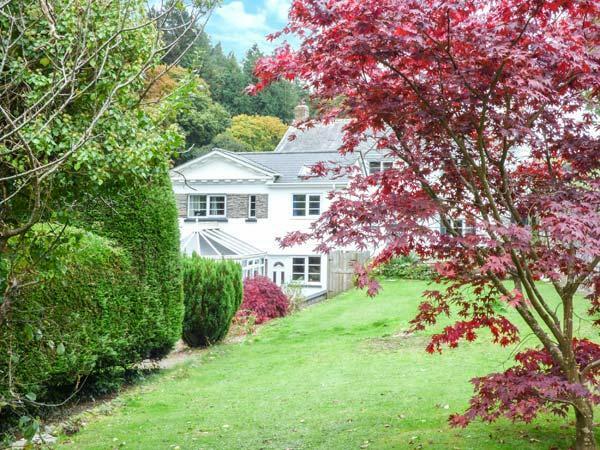 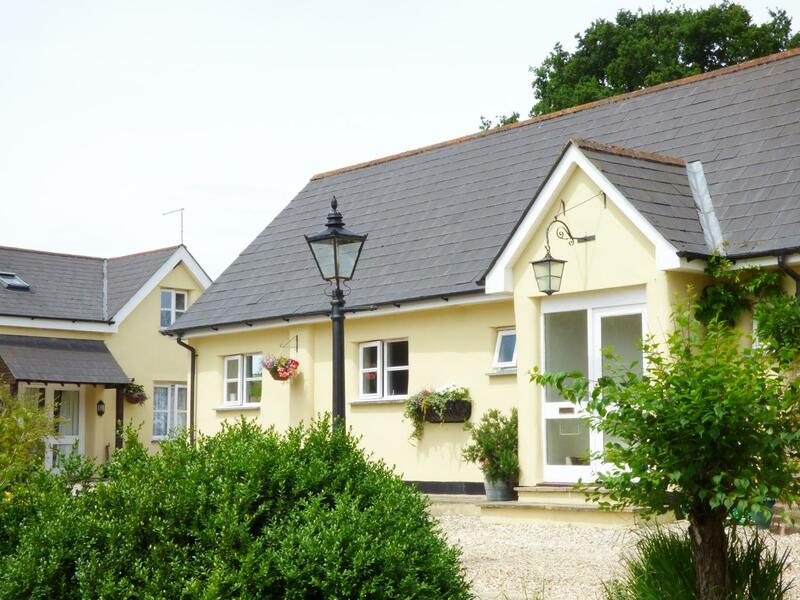 WakeHurst sleeps 6 and has 3 bedrooms and is superb for a family break close to the the sea, WakeHurst also allows dogs. 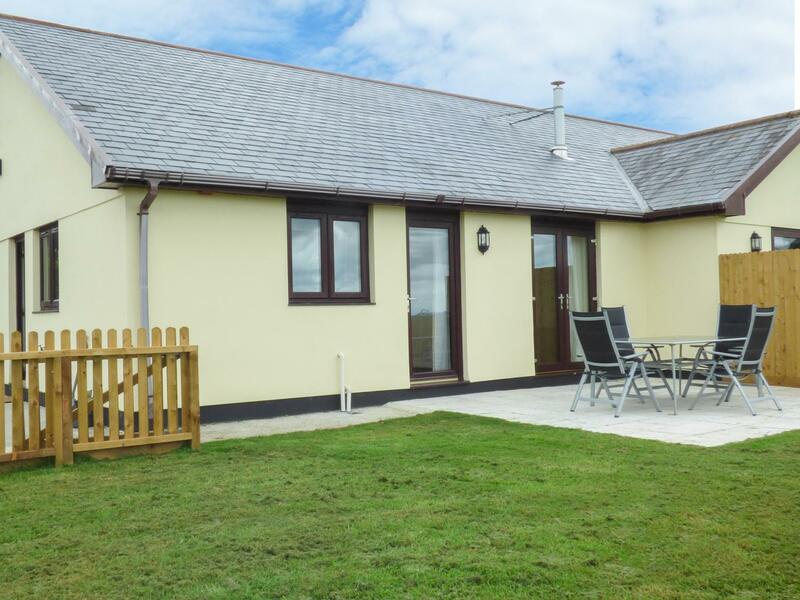 The Loft is located in Holsworthy and is a holiday home in Holsworthy and has 1 bedroom, 1 bathroom and does not take dogs. 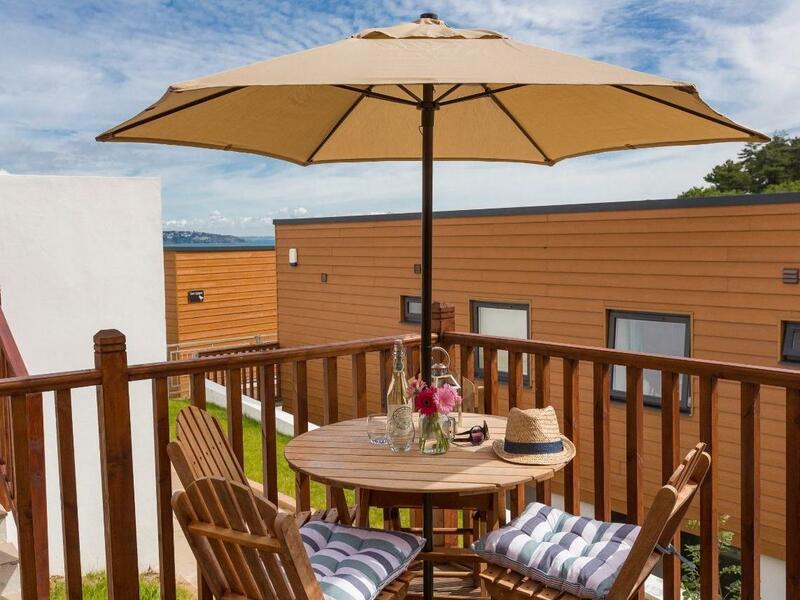 A property that is ideal for relaxing holidays with a beach nearby, Wringers Meadow in Devon sleeps up to 6 persons and is a 3 bedroom self catering holiday home for a seaside holiday in Combe Martin and with location and facilities here. 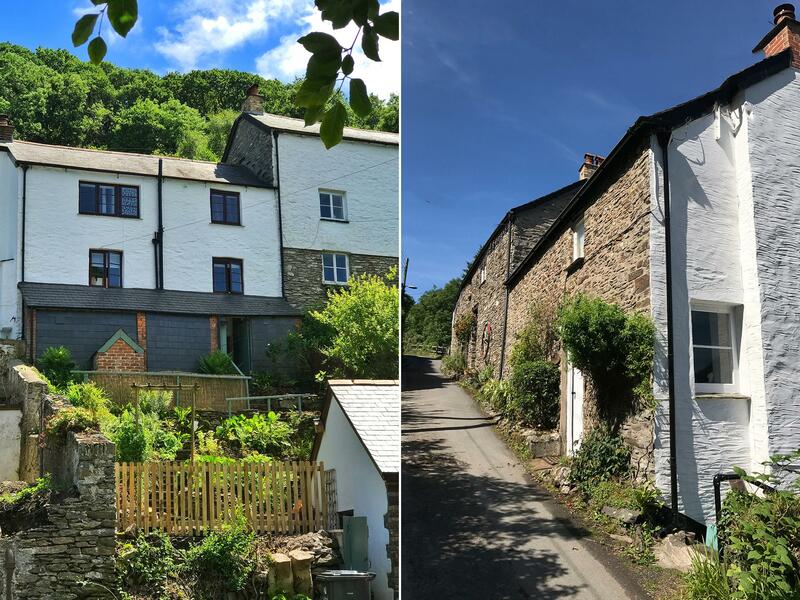 The Hideaway in Lynmouth is set on the coast in Devon, a self catering holiday home, suitable for 4 people with 2 bedrooms. 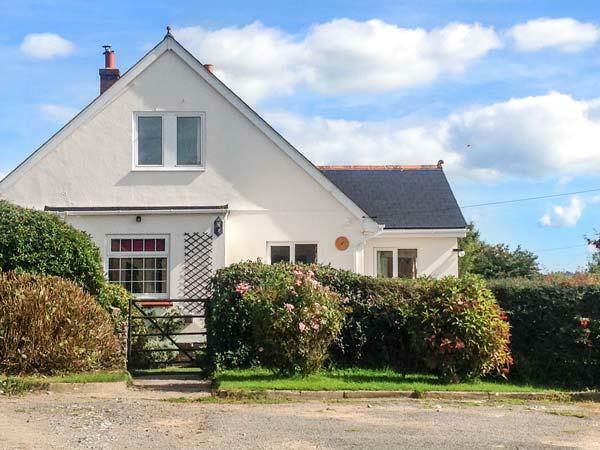 Excellent for a beach holiday, The Hideaway is a self catering cottage by the seaside and The Hideaway does not have WiFi broadband. 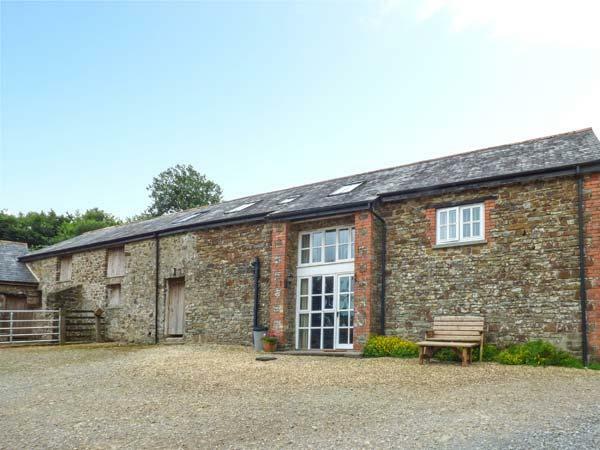 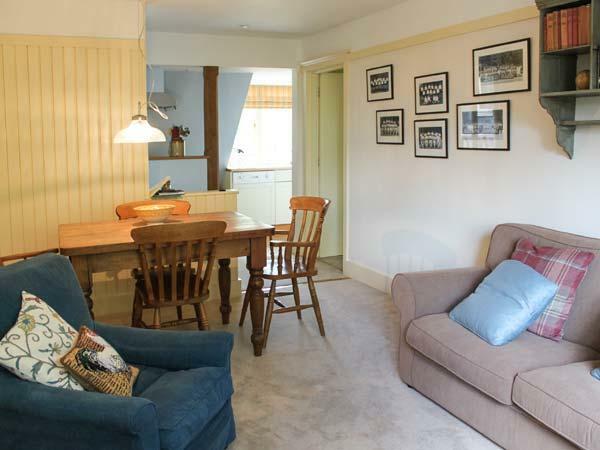 A dogs welcome property in South Molton, sleeps 8 people with 3 bedrooms. 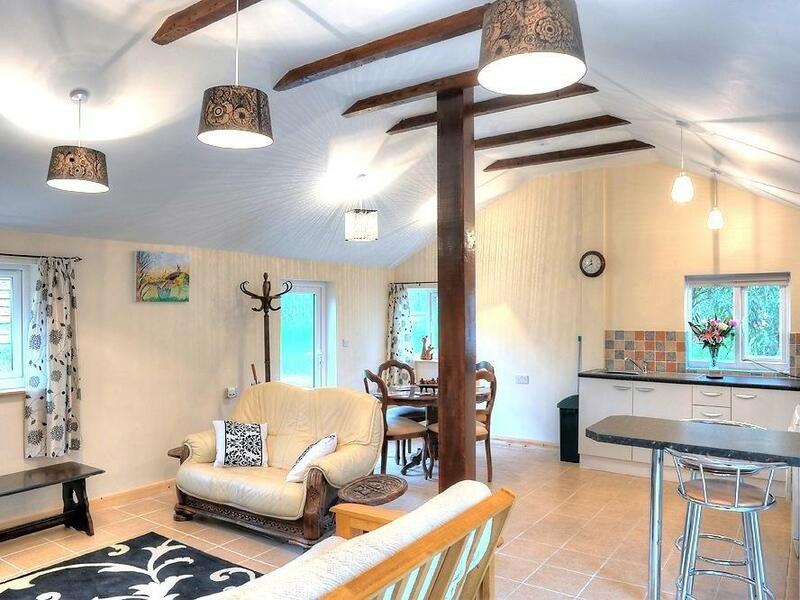 Excellent for breaks with your dog, also provides Wifi and read photos and details here. 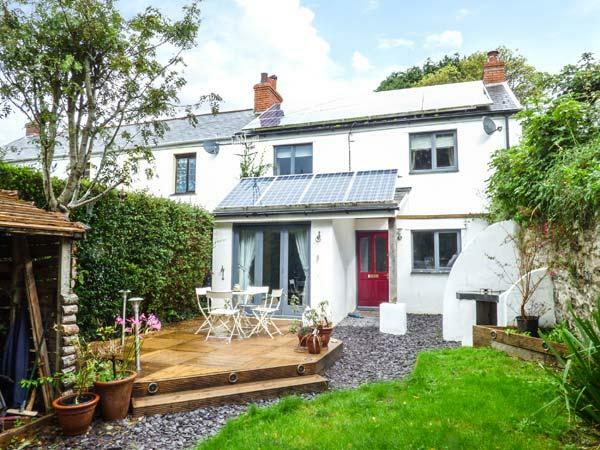 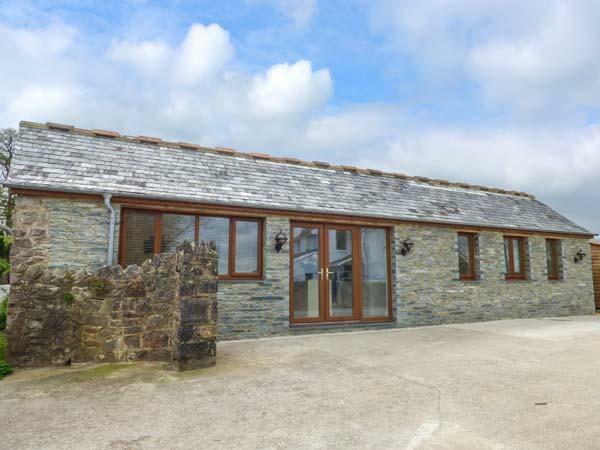 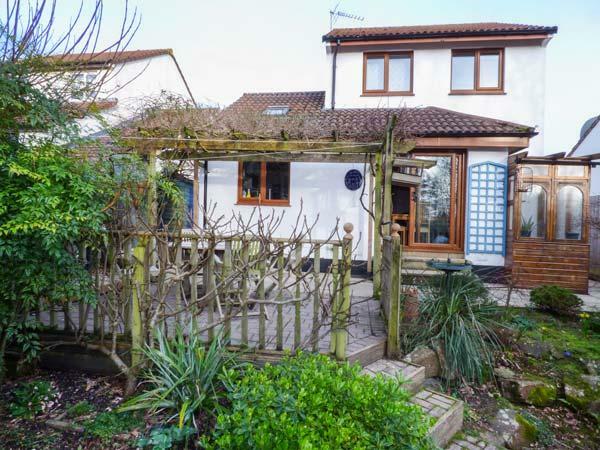 Jarrah is positioned in Barnstaple and is a self catering holiday home in Barnstaple with 3 bedrooms, 2 bathrooms and does not allow pets. 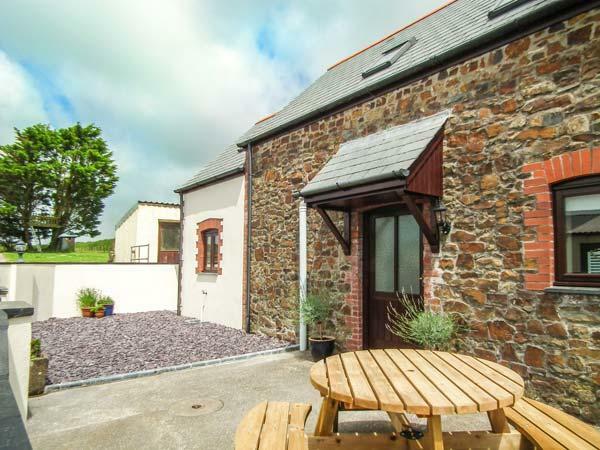 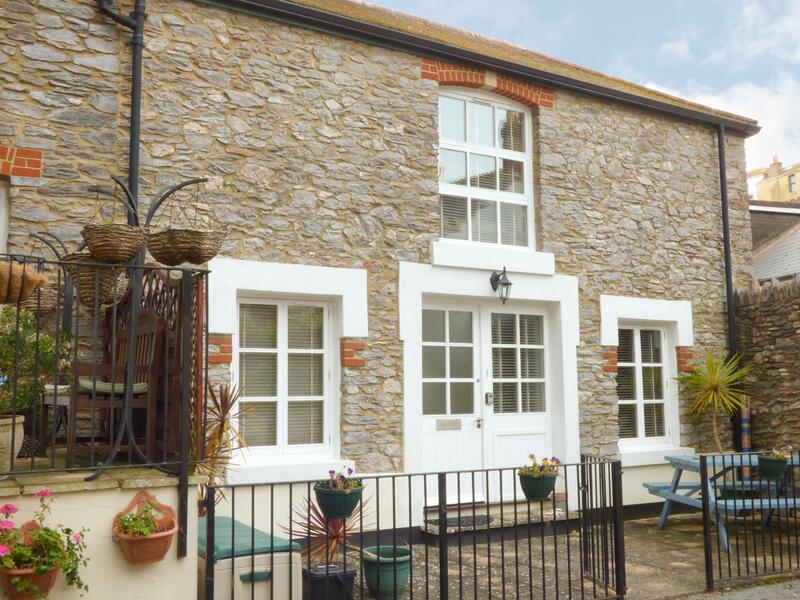 A dog friendly holiday cottage in South Molton, welcomes 4 persons with 2 bedrooms. 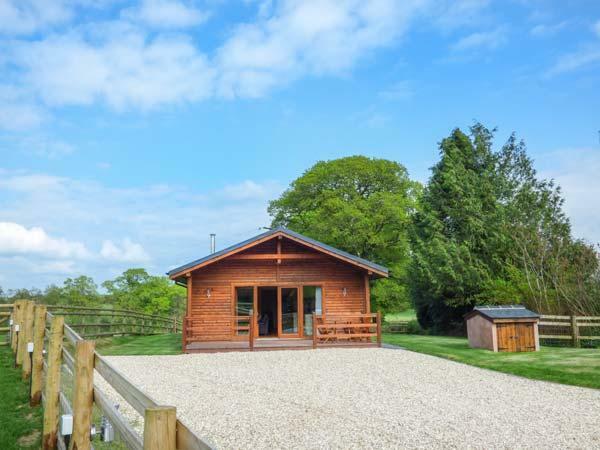 Excellent for bringing your dog, also provides Wifi and find reviews and information here. 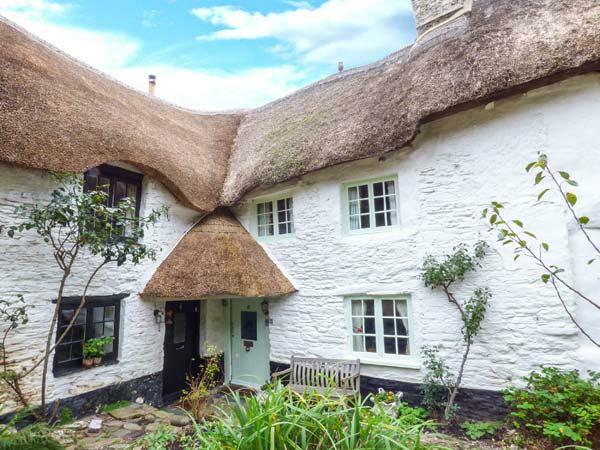 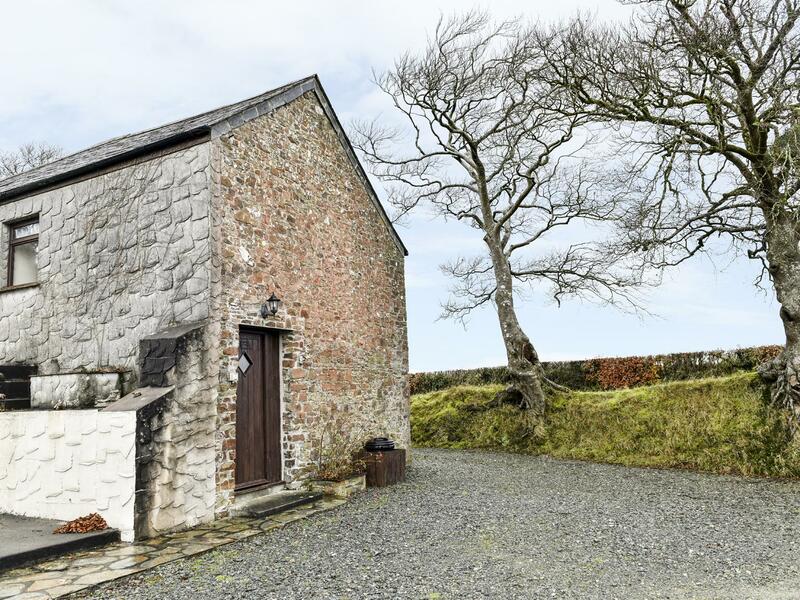 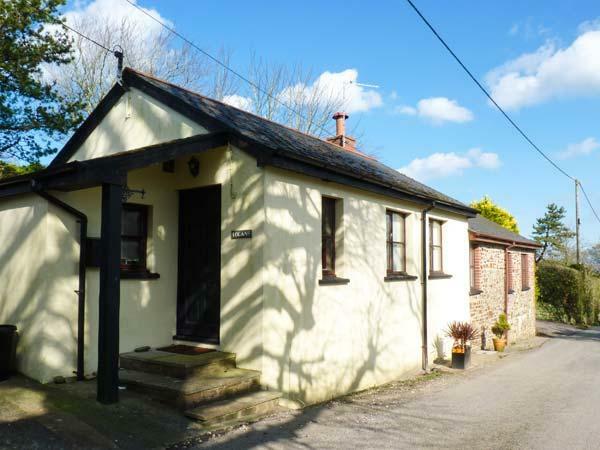 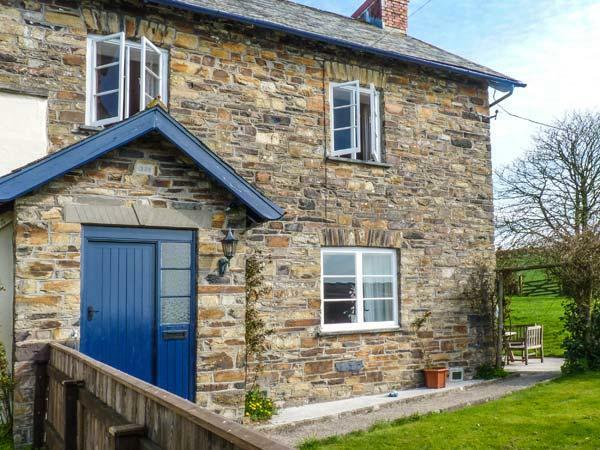 A dogs welcome cottage in Holsworthy, sleeps 4 people with 2 bedrooms. 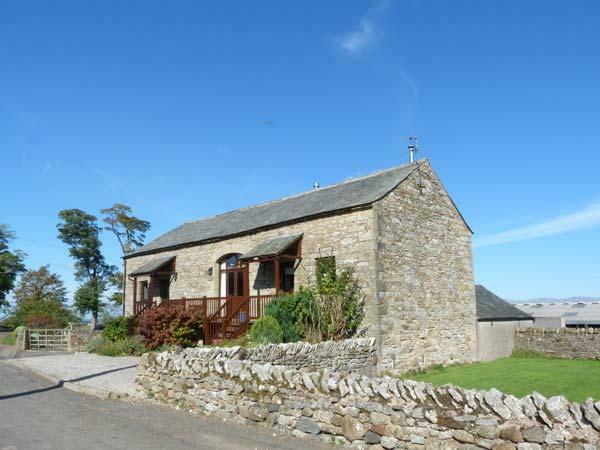 Excellent for family holidays with your dog, also has WiFi broadband and see images and details here. 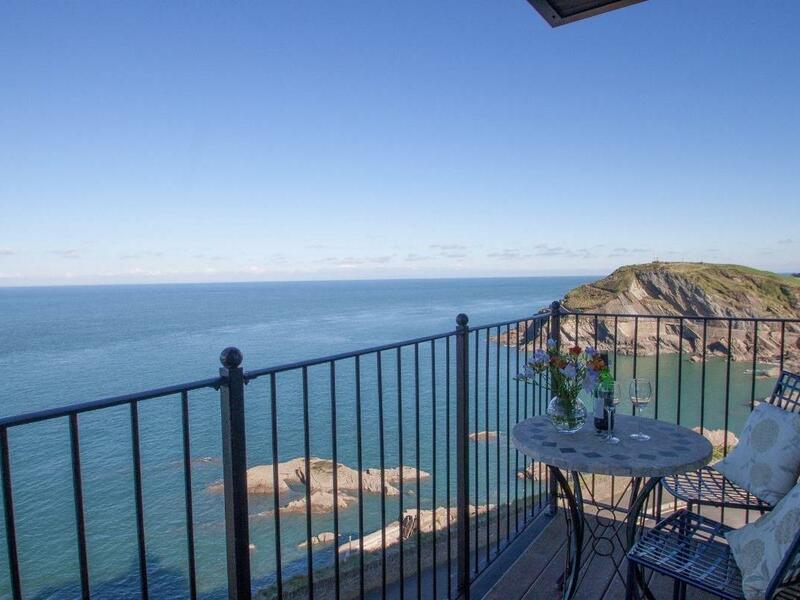 1 Old Mill Court in Brixham is situated by the sea in Torbay, a holiday home accommodating 4 people with 2 bedrooms. 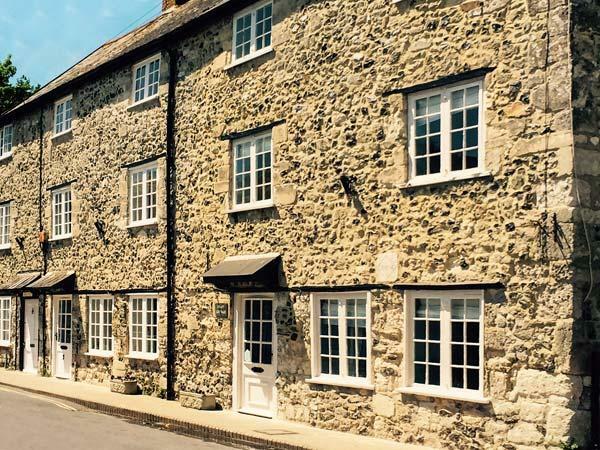 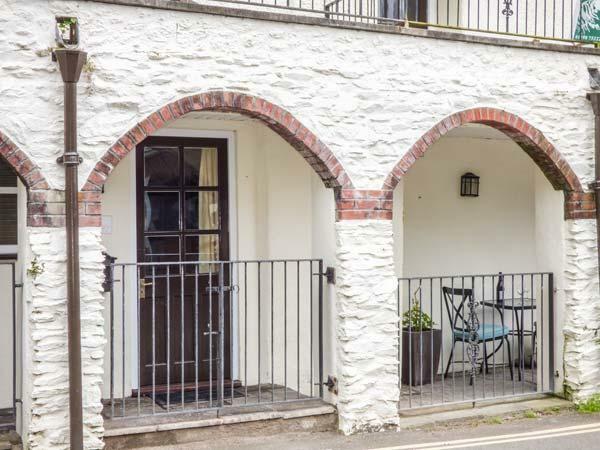 Pefect for a coastal holiday, 1 Old Mill Court is a holiday home near the beach and 1 Old Mill Court offers WiFi broadband.